All about Philippine defense modernization efforts and the future of the Philippine military, law enforcement and national security. Quezon City, Philippines- The Department of National Defense (DND) and Marines are now in the process of assessing the feasibility of Samsung Techwin's bid, and are expected to make a final decision on the contract sometime in early-to-mid 2015. Assuming the deal moves forward, production of the vehicles is scheduled to take place over the course of approximately 2.5 years subsequent to the date of contract signing. DND posted their invitation to bid for their Amphibious Assault Vehicle Acquisition Project amounting to Two Billion Five Hundred Million Pesos (Php2,500,000,000.00) for the Philippine Navy Inclusive of Integrated Logistics Support (ILS) last 2013. No contractors responded to DND's initial bidding request, the subsequent process was reopened in May 2014. 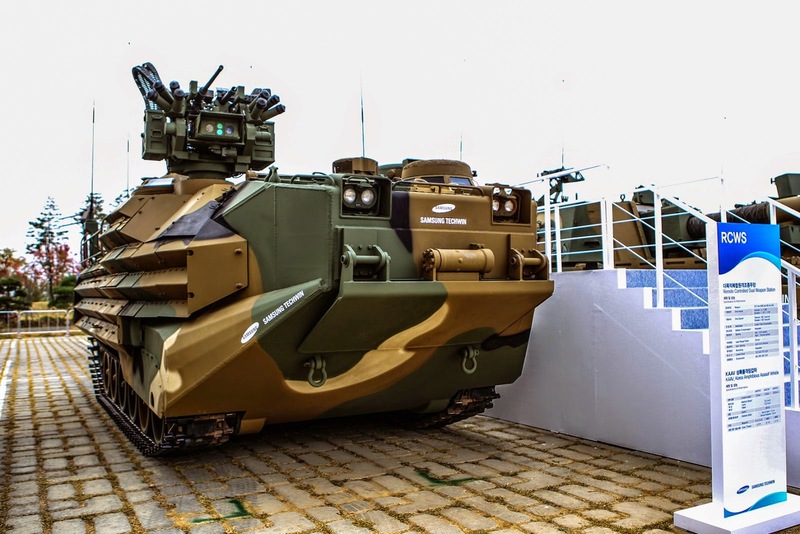 South Korean defense giant Samsung Techwin submitted the sole production proposal for the revived effort, offering to produce eight of its licensed KAAV7A1 variants and provide long-term logistical support for the products, at a total estimated cost of $53 million (PHP2.42 billion). DND aimed at acquiring eight new-build Amphibious Assault Vehicle for eventual deployment with the country's Marine Corps. 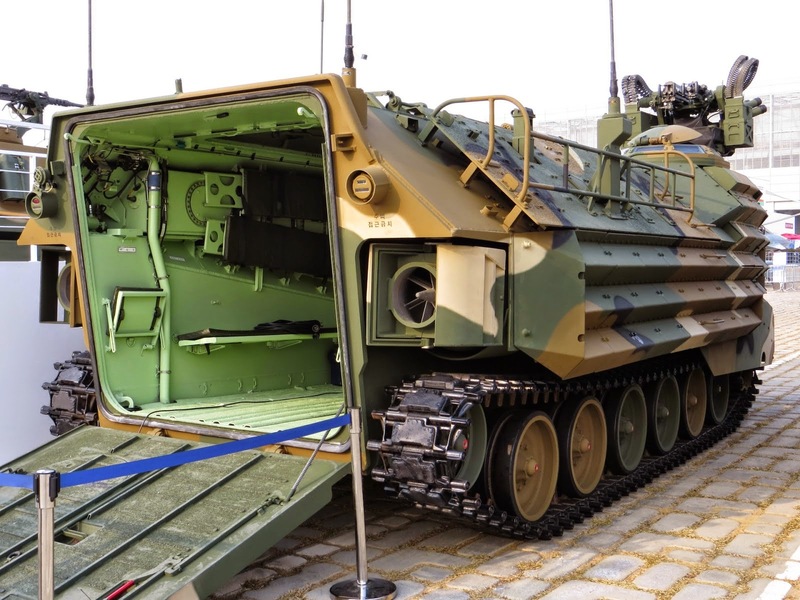 The Amphibious Assault Vehicle Project is believed to be inline with the MRV Project or "Mother Ship Project" which will serve as their carrier platform for insertion of troops during beach landings and siege. The People's Republic of China's continued aggression in the West Philippine Sea have accelerated the efforts of the AFP to further develop and refine their amphibious assault capacities and enhance their ability to project military power over a number of hotly contested islands.